Brig. 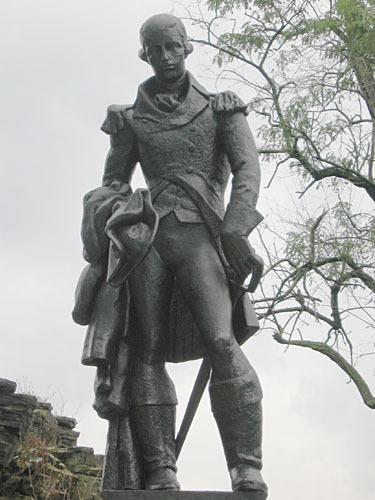 General Montgomery led the Canadian campaign of 1775. Victorious at St. John's and Montreal.